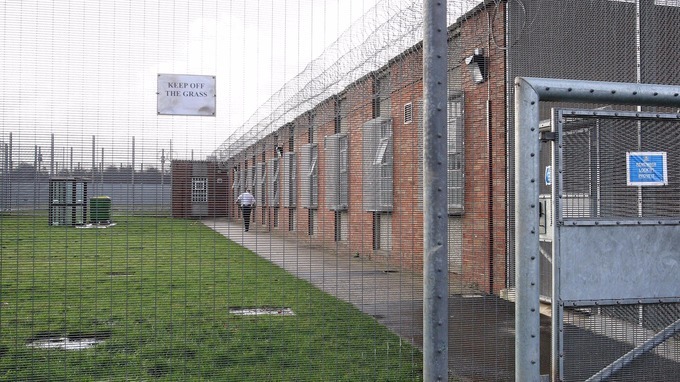 A prison in Merseyside which is one of the most overcrowded in the country will close next year. HMP Kennet in Maghull will shut in July 2017 as part of prison reforms designed to improve safety and rehabilitation in jails. The Justice Secretary Michael Gove said the prison was one of the most expensive of its kind in the country and that closing facilities like it will allow the Government to open new prisons with more focus on education and work. We have already announced that we will build new prisons that have better education and work facilities and close ageing and ineffective prisons. “As part of these reforms I can announce today that the National Offender Management Service (Noms) will not be renewing the lease with Mersey Care NHS Foundation Trust for the site at HMP Kennet. The prison will therefore close by July 2017. “The staff at HMP Kennet have been undertaking excellent work with the prisoners from Merseyside and surrounding areas. “The prison however does not provide an ideal environment for the rehabilitation of the men it holds. “Its design and layout make it difficult to operate, it has the highest levels of crowding in the estate and is one of the most expensive category C prisons in the country.